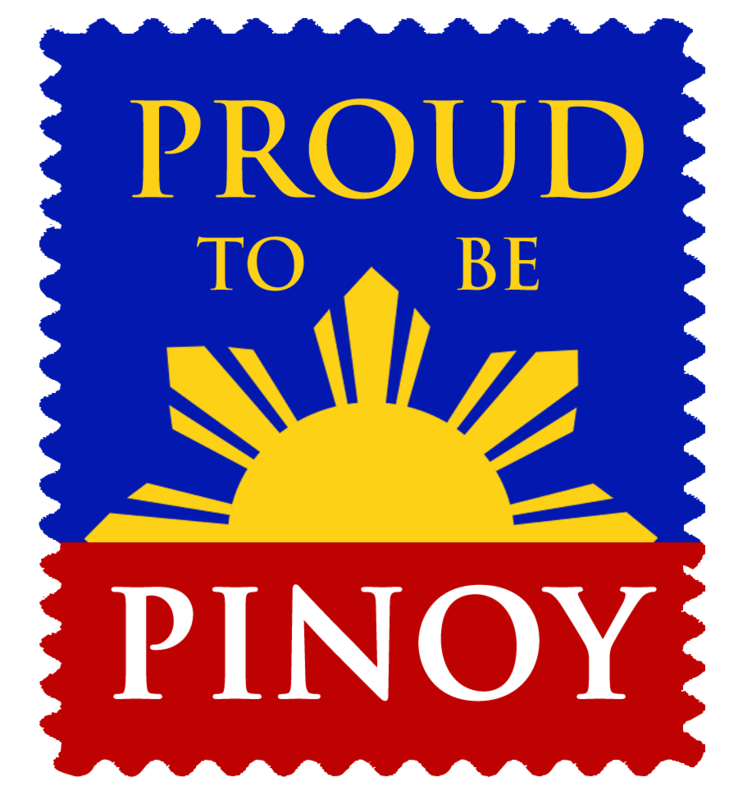 Must I be only half-Filipino to join? No! Who likes to eat #mango like this?